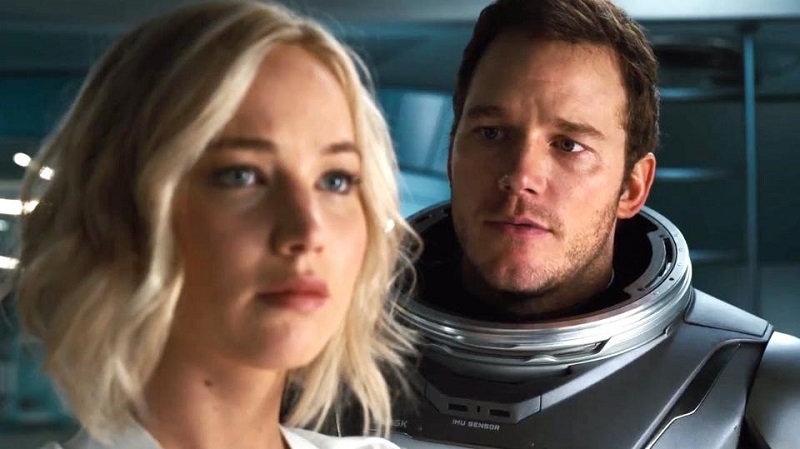 The 2016 film “Passengers” will screen at 2:30 and 6:30 p.m. Thursday, March 2, and at 6:30 p.m. Friday, March 3, in BSC’s Phelps Theatre. Two passengers aboard a spacecraft traveling to a distant planet are brought out of suspended animation by a technical glitch — 90 years before the vessel is due to reach its destination. Together, they must investigate the malfunction that awakened them, which could threaten the safety of the ship. Chris Pratt, Jennifer Lawrence and Michael Sheen star. The film is rated PG-13. The Campus Activities Board will provide free candy and drinks.